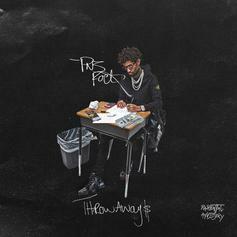 PnB Rock Recruits Lil Durk, Tee Grizzley, & More For "The Throwaway$"
A little something to hold the fans over until "TrapStar Turnt PopStar." 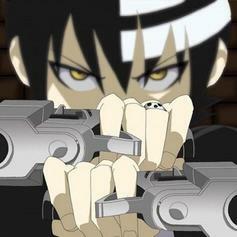 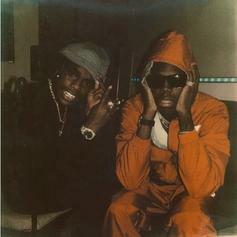 Yung Bans & Danny Wolf Share "No Names" With Killy Off "YUNGWOLF"
Bans and Danny Wolf are working on a joint project. Hoodrich Pablo Juan Taps BlocBoy JB For "Tik Tok" Off "Hoodwolf 2"
Hoodrich Pablo Juan & Danny Wolf tap BlocBoy JB for a stand-out cut off of "Hoodwolf 2." 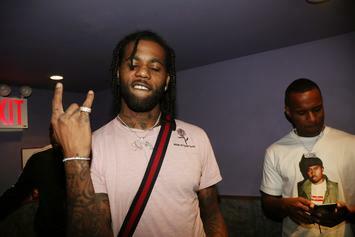 Hoodrich Pablo Juan & Gunna Link Up On "Just Vibe"
Two of trap's rising stars link up on new bop "Just Vibe." 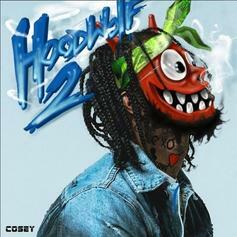 "Hoodwolf 2" drops on July 20. 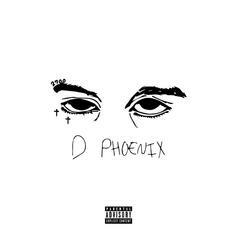 Yung Bans Pays Tribute To XXXTENTACION On "So Long My Friend"
Yung Bans shares a new song, "So Long My Friend." 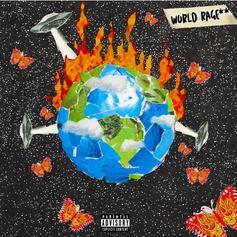 Lil Skies Drops Off His Latest Banger "World Rage"
Lil Skies returns with his latest track "World Rage." 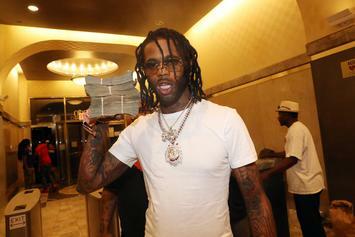 Hoodrich Pablo Juan Drops "A Hunnit" From "HoodWolf 2"
The project that was scheduled to arrive today is now "coming soon." 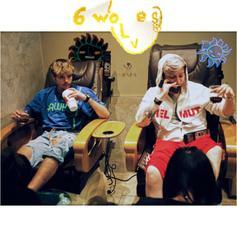 6 Dogs and Danny Wolf come through with a collaborative EP. 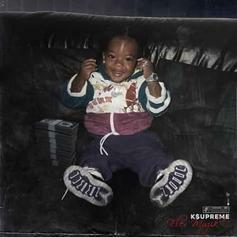 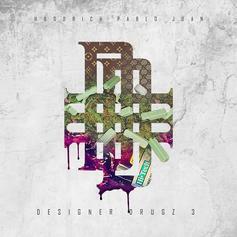 It marks the third project from Pablo in 2018. 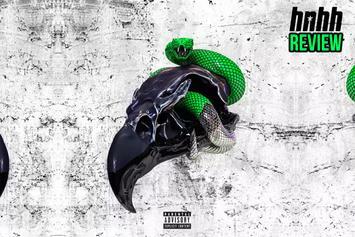 A Future & Young Thug joint release is seemingly perfect on paper, but "Super Slimey" is not. 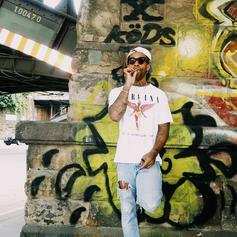 Hoodrich Pablo Juan & Danny Wolf Unite For "We Don't Luv Em"
The rapper and producer follow up "HoodWolf" with a new single. 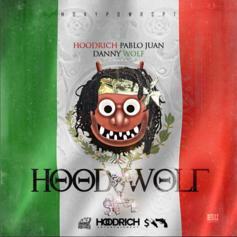 Hoodrich Pablo Juan teams up with DannyWolf on a new 11-track mixtape. 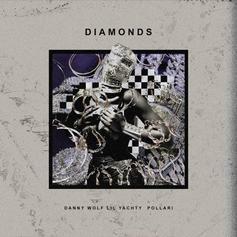 Pollàri teams up with Lil Yachty, Danny Wolf and David Morse on the new track "Diamonds." 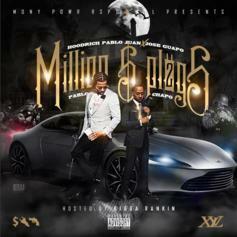 Jose Guapo and Hoodrich Pablo Juan team up on "Million Dollar Plugs 2." 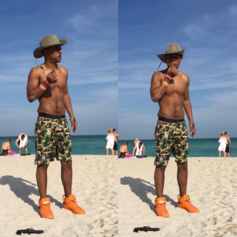 iLoveMakonnen is back to his old romantic self on new late-night track "Call Me Badly," produced by Danny Wolf. 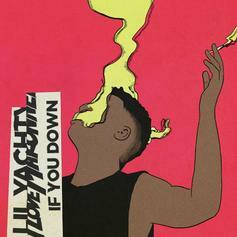 iLoveMakonnen slows things down on "If You Down." 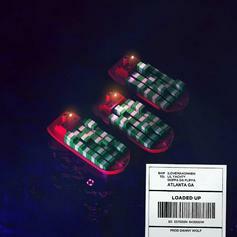 ILoveMakonnen unloads a saucy, all-ATL collab: "Loaded Up." 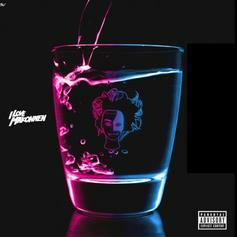 For his third track of the day, iLoveMakonnen is "Swimming in the Money." 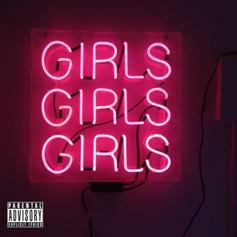 Rome Fortune and Tommy Swisher come together on "Girls."